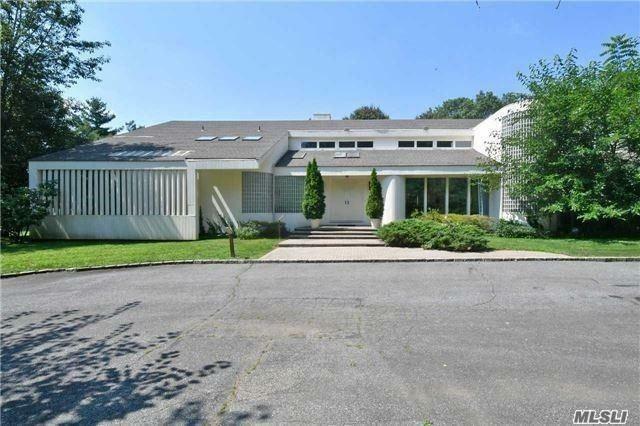 5000 Sf Cedar & Glass Contemporary On 2.46 Flat Acres With Soaring 28 Ft Ceilings Throughout 1st Flr. 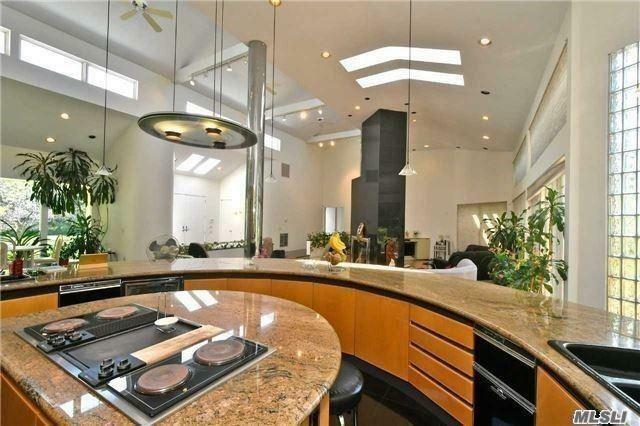 Perfect Home For Entertaining With Its Open Floor Plan & Vaulted Ceilings. Master On Main. Flooded With Natural Light. Dual Fireplace, Granite And Hardwood Floors Throughout. Custom Made Large Eat In Kitchen. Sunroom. Full Finished Basement. Gunite Pool W Jacuzzi & Hartru Tennis Court. Close To All Major Highways & Convenient To Fine Dining & Shopping. East Williston Sd. Listing courtesy of Automatic Real Estate Assoc.